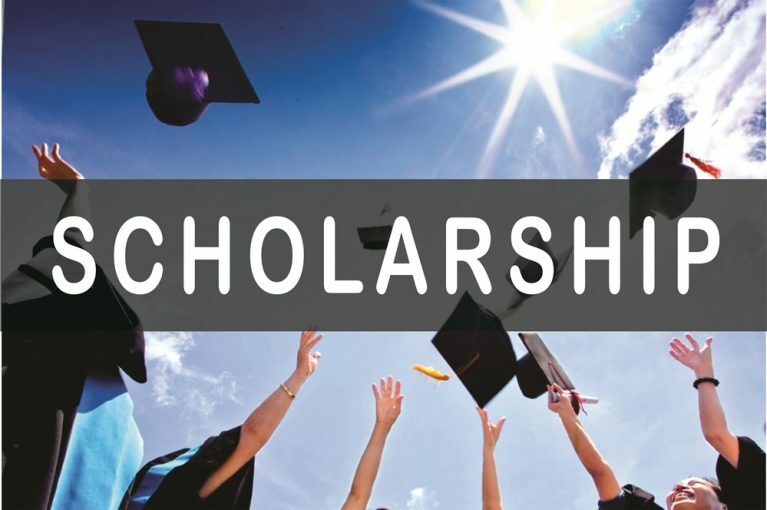 Scholarship of AUD 5000 for Exchange Program at Swinburne University of Technology School of Law, Australia. 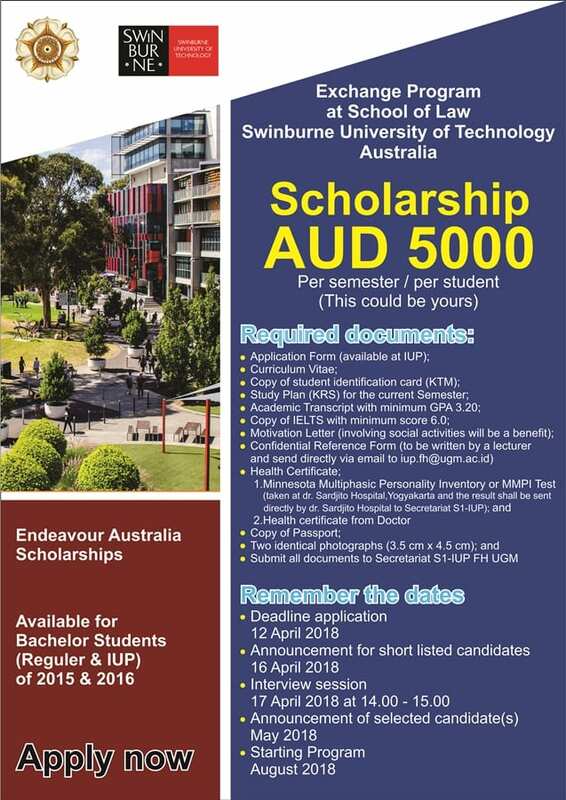 Endeavour Australia Scholarships gives opportunity for student(s) of 2015 & 2016 at Faculty of Law Universitas Gadjah Mada to get scholarship for amount of AUD 5000 per semester in an exchange program at School of Law in the Swinburne University of Technology, Australia commencing August 2018. Two identical photographs (3.5 cm x 4.5 cm). 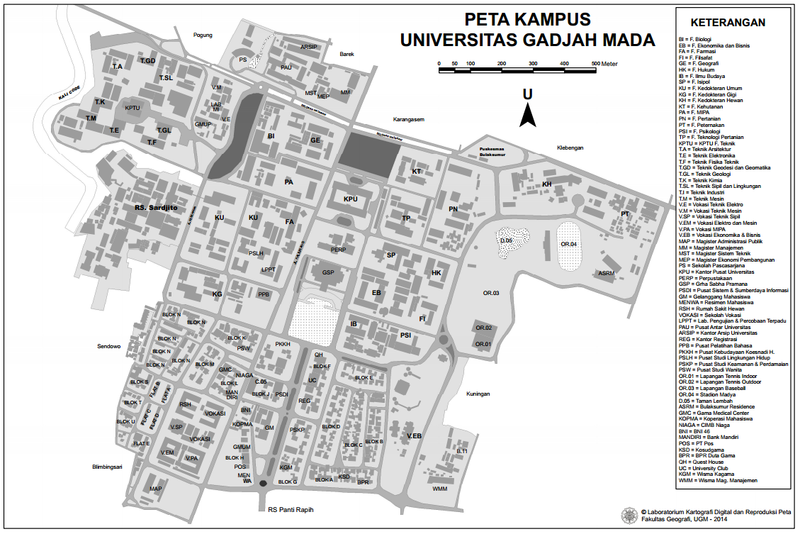 The Faculty will announce the short listed candidates to be invited for interview session on Monday 16 April 2018. The announcement for the selected candidate(s) will be on May 2018.